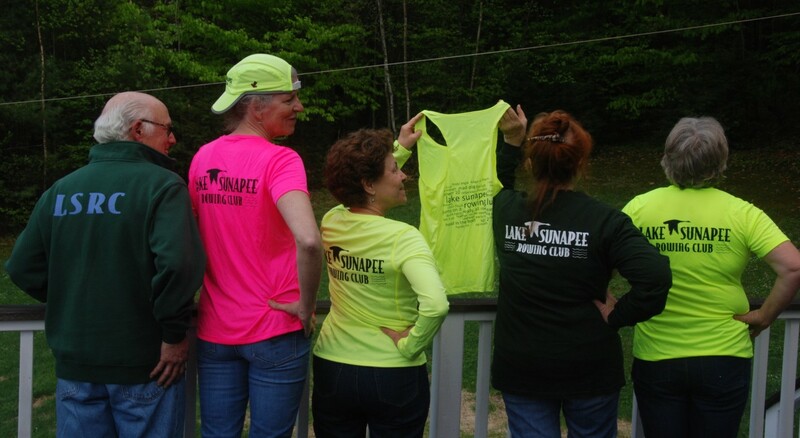 Lake Sunapee Rowing Club (LSRC) is dedicated to providing rowing opportunities for individuals of all ages, abilities and experience. Several types of sessions are offered during the outdoor season to accommodate everyone from those that have never rowed before up to to regular coached workouts for experienced rowers. In order to participate in any rowing program, you must be at least 14 years old and be a proficient swimmer (exception for adaptive program). With our fleet of shells you will have the opportunity to try both sweep rowing (where each rower has one oar) and sculling (where each rower has two oars.) Whether your rowing goals are strictly for recreation or are more competitive, LSRC has a program available for you. Learn more about our Learn To Row, Recreational, or Competitive programs. We offer an adaptive program which can accommodate any limitation, regardless of your rowing experience. LSRC tailors this program to the abilities of each individual. Become a coxswain and hone your leadership skills to coach and motivate your crew. Program fees are waived for full-time coxswains. If you are petite, outgoing, and want to develop leadership and coaching skills, consider being a coxswain. 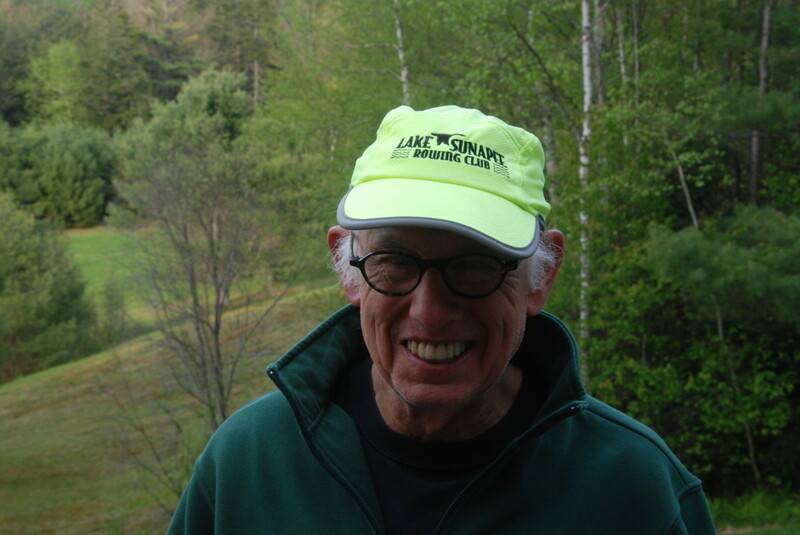 The best coxswains also know how to row, but have more fun taking charge of the crew and work closely with the coach. Most fours and all eights require a coxswain. Land-based programs are sometimes offered in the off-season when we can’t be out on the water. There are also other opportunities in the area to meet and work out with other rowers in the off-season.